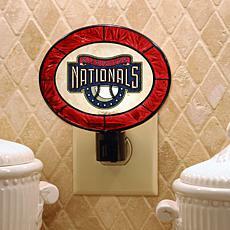 Team Glass Nightlight Display your team spirt with the Team Glass Nightlight. 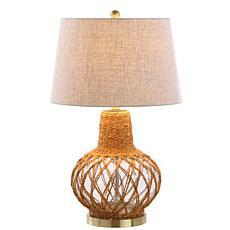 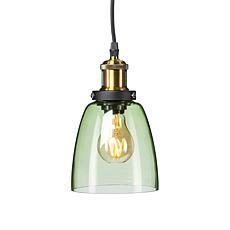 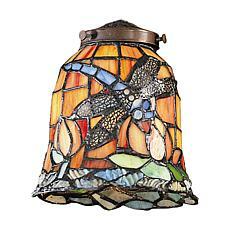 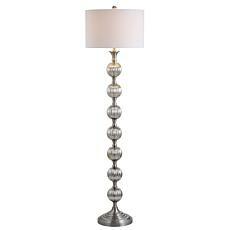 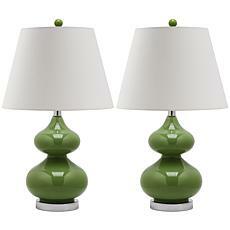 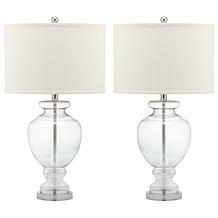 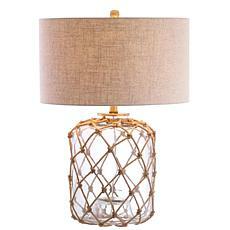 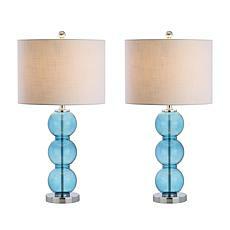 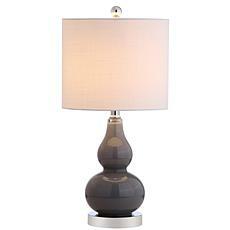 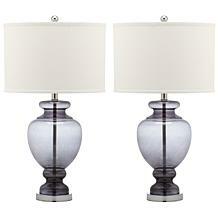 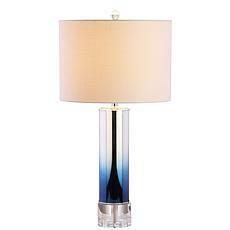 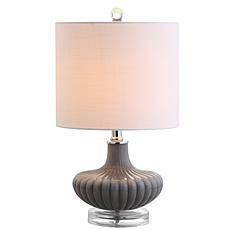 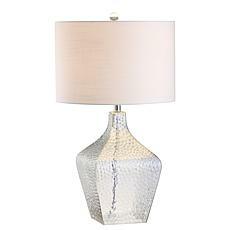 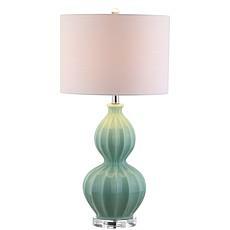 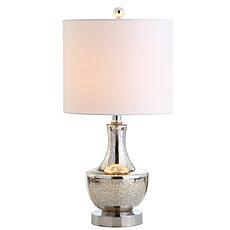 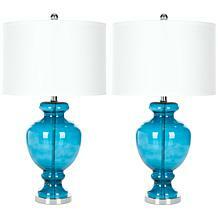 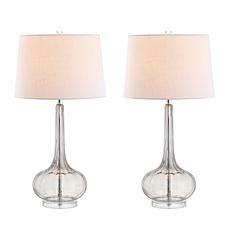 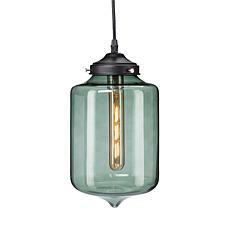 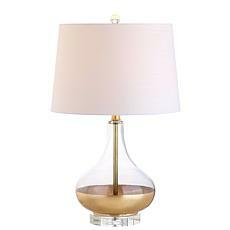 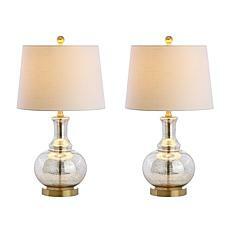 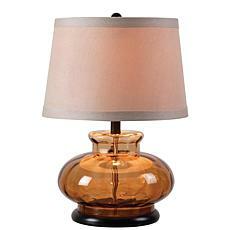 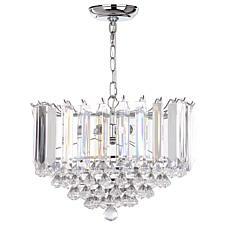 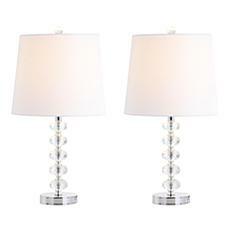 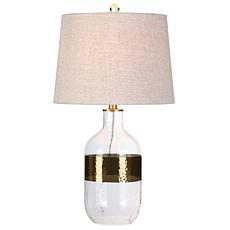 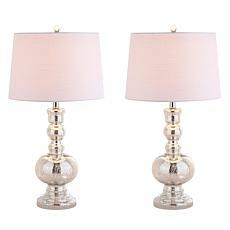 The classic Tiffany style adds beauty and function to any décor. 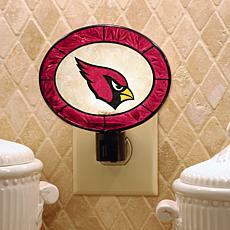 Watch as the team colors and logo illuminate in the dark.